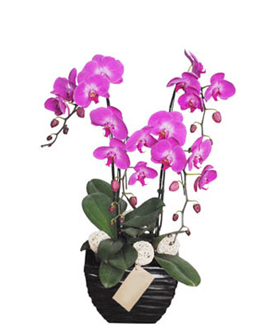 Plants are a great way to express a long-lasting emotion of respect and joy. 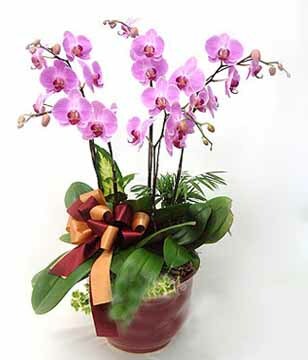 They will delight the recipient and cheer up any room. 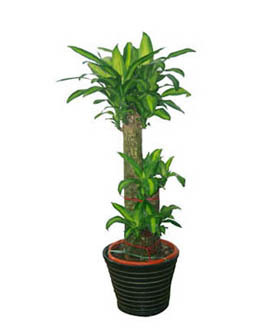 Brazil, About 1.5 meter high. 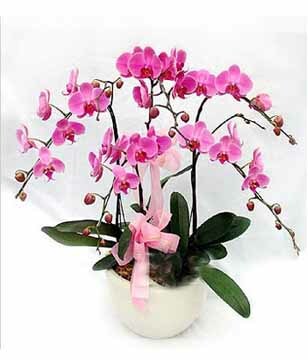 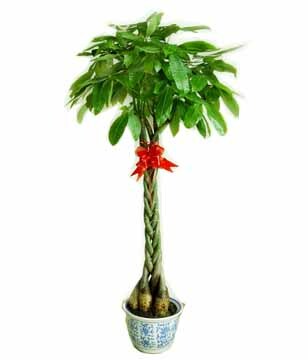 Plants be ordered one day in advance, as a result of natural growth problems per plant has its natural characteristics, the photo is only as a guide.